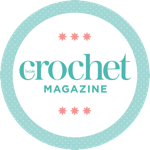 Login to Inside Crochet using the email address and password you used to register. Login to your accountNot a member? Register now!